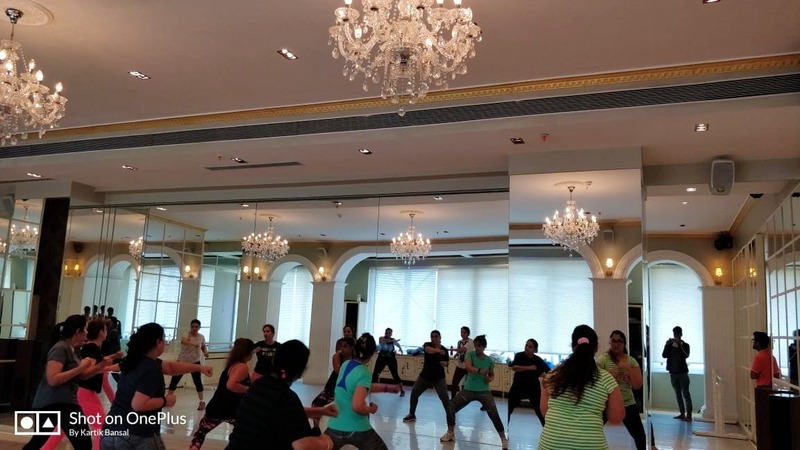 The World Dance School in Andheri West offers everything from classical to hip-hop, urban, jazz, contemporary, Bollywood, ballet, body transformation, and more. You name the dance form and chances are they teach it there. With more than 10 dance divisions already, they are planning to introduce more. The ambience is just great and the dance trainers are really good at their job. For all the budding artists who aspire to be out there, this is the place for you to learn.